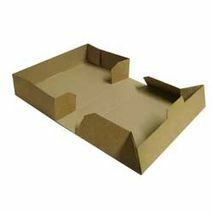 Removal Boxes, storage boxes and packaging for moving all sizes of items from CDs to sofas, clothes to glassware - we provide the complete range of packaging and boxes at the perfect price ! 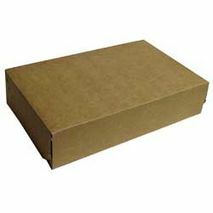 Removalboxes.org is your one-stop shop for everything you need for a safe and trouble-free move. 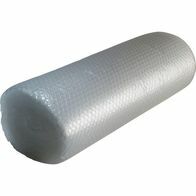 Have you seen our Moving Packs? 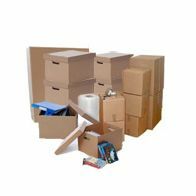 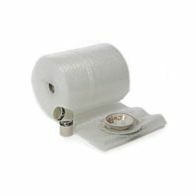 These are the cheapest and fastest way to get most of the things you need for a home move in just a single click - including boxes, bubble wrap, sofa covers, labels, tape and markers. 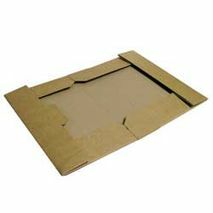 A moving pack saves time and means you have one less thing to worry about when relocating. 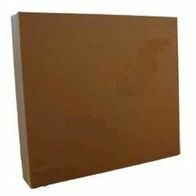 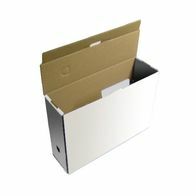 · New Box (344mm x 102mm x 254mm) single walled archive box.